The social media giant Facebook said on Thursday that a critical bug exposed private posts of 14 million users to the public – Simply put: Facebook users who choose their posts to be displayed to the people on their list had exposed their posts to outsiders and anyone could see what was being shared or published on the timeline. 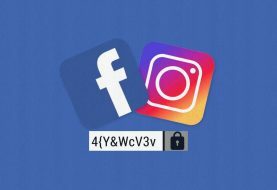 The bug occurred while Facebook was working on a new way to share a certain user’s profile elements, such as photos. 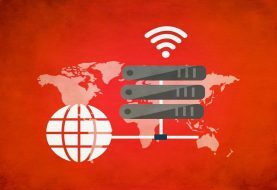 The bug affected the network from May 18th to 27th. 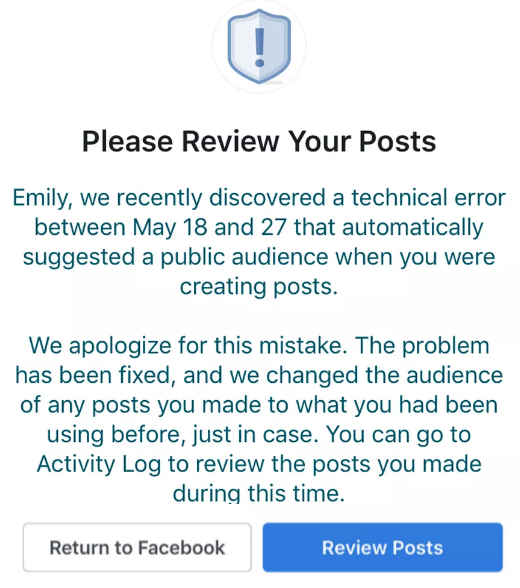 However, Facebook was able to fix the problem on May 22nd, but it took an additional five days for all the posts to be private again. Facebook is now sending notifications to those affected by the bug.